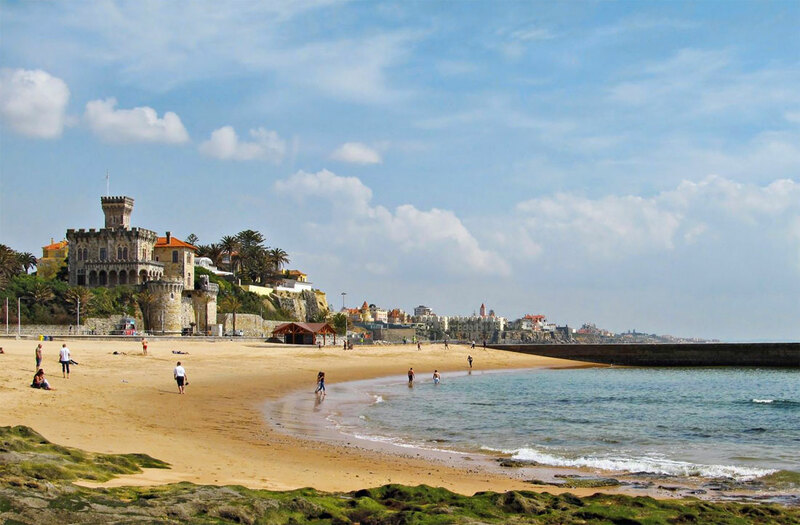 Long established as the cosmopolitan holiday destination of the rich and famous on the Portuguese Riviera, Estoril has an elegance more commonly attributed to resorts on the Côte d’Azur. Exiled royalty and deposed despots made this their haven during World War II, alongside spies from both sides. During a stay at the famous Palácio Hotel, Orson Wells apparently expressed amazement at the number of monarchs also in residence. Only a short train ride out of Lisbon, Estoril and its neighbour Cascais also make for an excellent day trip if visiting the capital. This whole stretch of land at the mouth of the River Tejo abounds with elegant villas, grandiose hotels and quality bars and eateries all situated in a general atmosphere of luxury and tailored gardens. 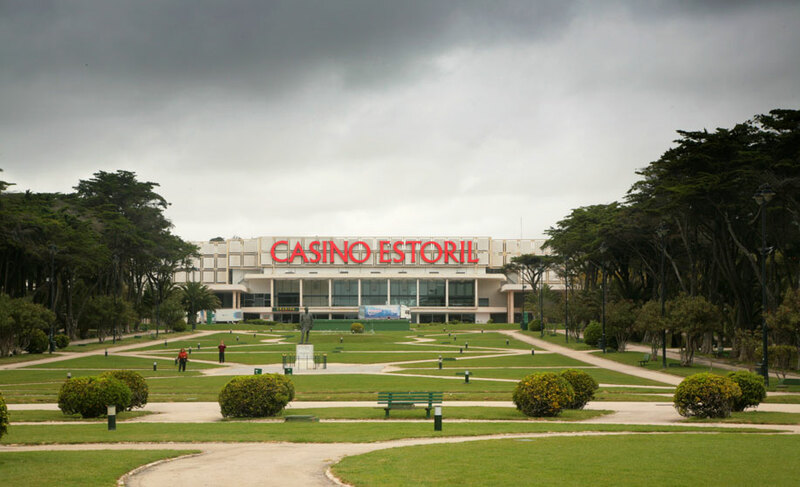 The Hotel Palácio, built in the 1930s, is legendary here and shares a palm lined park with the Casino de Estoril. The largest casino of its kind in Europe, it offers concerts, cabaret, dancing and art exhibitions as well as high class gambling until 3am and was apparently the inspiration behind the James Bond character; indeed it features in the early Bond film, On Her Majesty’s Secret Service.